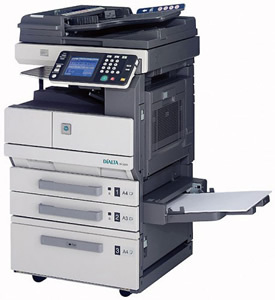 K-M bizhub Di3510 operates at 35 pages per minute print/copy speed with a workhorse 150,000-page monthly duty cycle to meet heavy document demands. 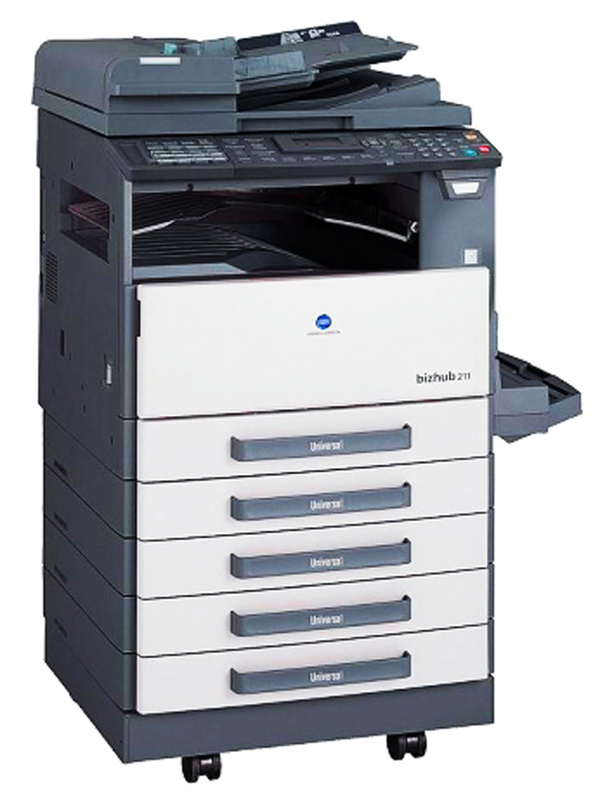 With modular finishing options your bizhub di3510 can sort, group, staple, hole-punch, even make saddle-stitch booklets. 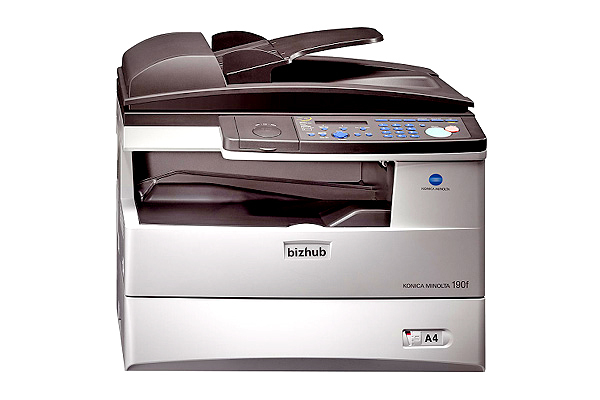 With optional upgrades to network printing, scanning and faxing the Konica-Minolta bizhub di3510 is the right choice for workgroup environments.